Do you do 30 day challenges? I love 30 day challenges. It's a great way to try something out to see if it will fit into your lifestyle without fully committing to it. 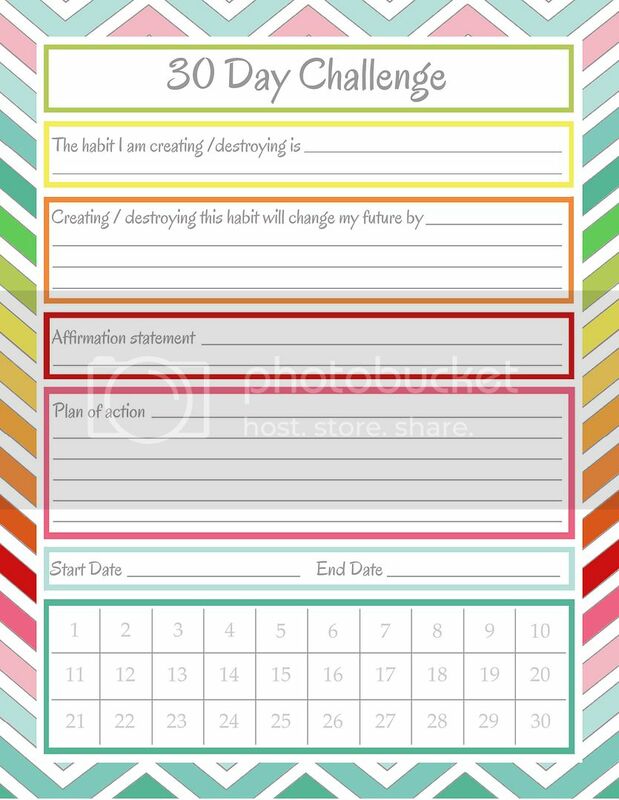 To help me keep track of these 30 day challenges I created this worksheet for my Life Planning System. I love this - thanks for sharing the printable. Thanks for creating and sharing!! !